Mason Buttle is a sweaty mess of a kid. He says so himself. Mason understands where he resides in the pecking order at his school and at his bus stop, where he is apple bombed daily by the local bullies for being, well, Mason Buttle. What Mason doesn’t understand is how the rest of the town views him. He doesn’t learn that until later, when the looks he thought meant “sorry your friend died” really questioned whether or not he was the one who killed his friend. But what no one understands is that Mason is not a liar, and his good, good heart has kept him innocent until his newest friend Calvin Chumsky goes missing. The condemnation that had been hidden from him is revealed, but then, so is the truth —-the truth about so many things in Mason’s life and family. 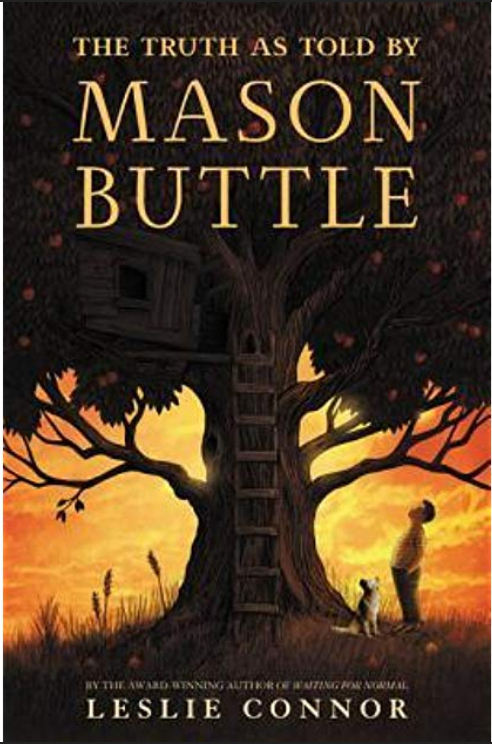 Filled with a profundity that can only be revealed by those with the purest hearts, The Truth as Told by Mason Buttle is a remarkable story, filled with humor and tragedy. It is simply a wonderful read. One of the finalists for the National Book Award, it is easy to see why. Mason Buttle is seriously likeable character, and has the potential to be an iconic character for future reference. He doesn’t fit the typical mold of an icon, but perhaps this is exactly why Mason, and this book, is so remarkable. Each month a committee of Worlds of Words advisors recommends a book published within the last year. Our hope is to spark conversations on our website and on social media about the book that expand global understandings and perceptions. Please join us by leaving a comment. You can also share your thoughts with us by using the hashtag #WOWRecommends on social media. This book is now on my next book to read. Thanks for the review.